Thomas Friedman is an internationally known author and journalist, and a three-time recipient of the Pulitzer Prize for his work at The New York Times. His foreign affairs column in The New York Times covers US domestic politics and foreign policy, Middle East conflicts, international economics, environment, biodiversity and energy. From a very early age, Friedman began caddying at several golf clubs near his home in Minneapolis. He caddied hundreds of rounds over a span of 13 years. His caddie highlights included caddying for Chi Chi Rodriguez when the US Open came to town in 1970 in in 2009 at the Liberty Mutual Legends of Golf, with Andy North and Tom Watson. Friedman’s work promoting the important role of caddies in the game of golf earned him a place in The Caddie Hall of Fame, which honors individuals who support caddying. 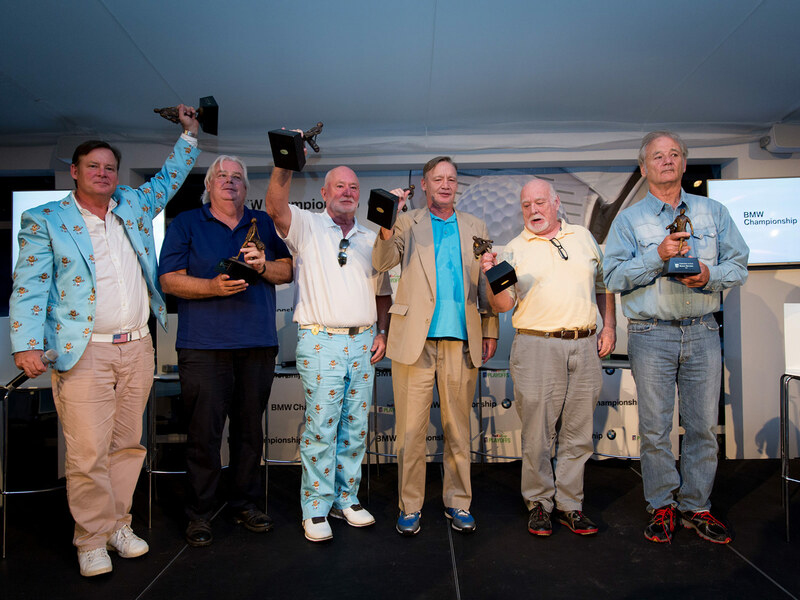 The Murray brothers’ experience caddying at Indian Hill Club near Chicago, served as inspiration for the 1980 comedy classic “Caddyshack.” The film was co-written by Brian Doyle-Murray who based many of the film’s characters on friends, family, club employees and members the brothers encountered at Indian Hill. “Caddyshack” remains one of the most quoted and beloved films in the history of American cinema, and introduced audiences around the world to caddying. 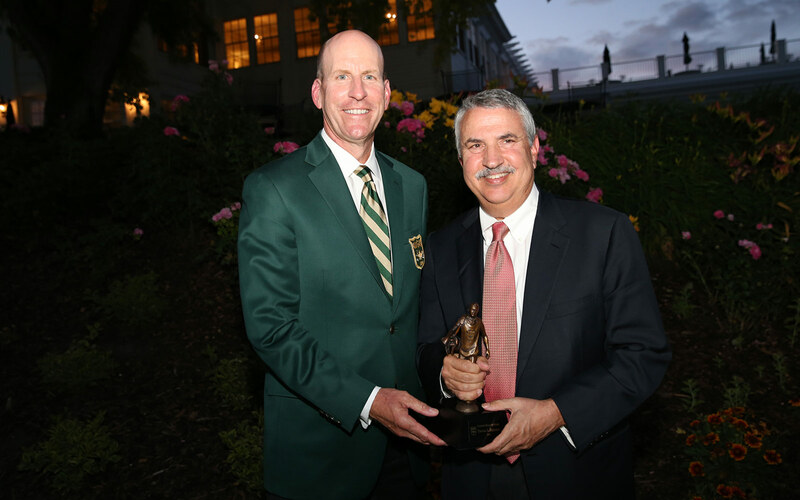 For their support of caddies, the Murray Brothers were inducted into The Caddie Hall of Fame, which honors those who promote the role of caddies in the game of golf. A native of New Smyrna Beach, Florida, Mackay began his career as a caddie looping for Larry Mize, Scott Simpson and Curtis Strange before being hired by Phil Mickelson in 1992. 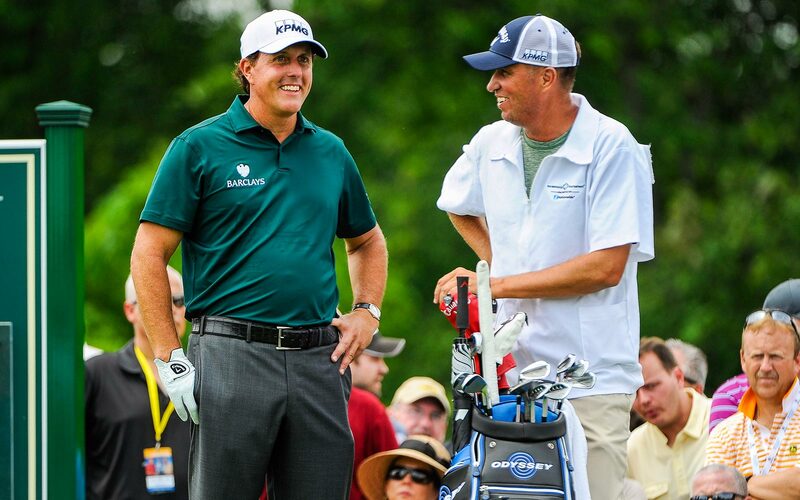 With Mackay on his bag, Mickelson won five major championships, notched 41 PGA TOUR victories and represented the United States 22 consecutive times on Ryder Cup and Presidents Cup teams. The pair parted ways in 2017 after 25 years of working together. Mackay then joined NBC/Golf Channel as an on-course reporter at the 2017 Open Championship at Royal Birkdale. For his work promoting the important role of caddies in the game of golf, Jim “Bones” Mackay earned a place in The Caddie Hall of Fame, which recognizes individuals who support caddying. Jack Nicklaus, winner of a record 18 major championships and 73 PGA TOUR events, began his life in golf as a caddie for his father and has never ceased promoting the important role caddies play in the game. 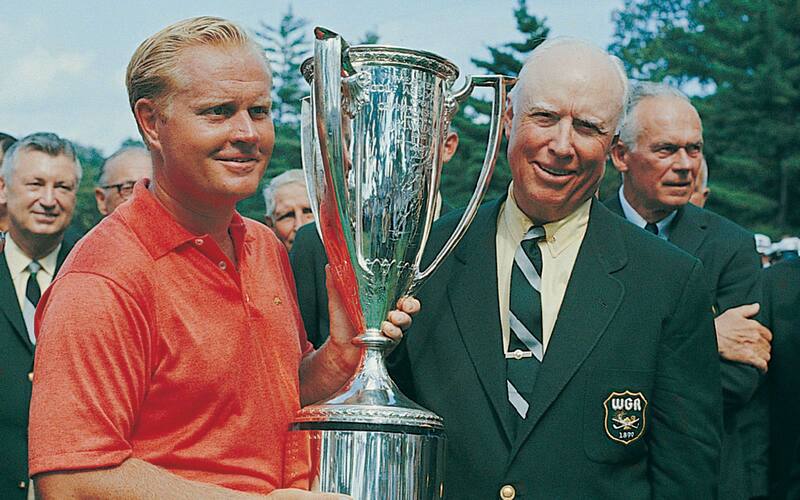 Whether through his relationships with high-profile caddies such as Angelo Argea, Willie Peterson and Jimmy Dickinson or having his sons carry his bag in several major championships, Jack Nicklaus has shown himself to be a steadfast supporter of caddies. 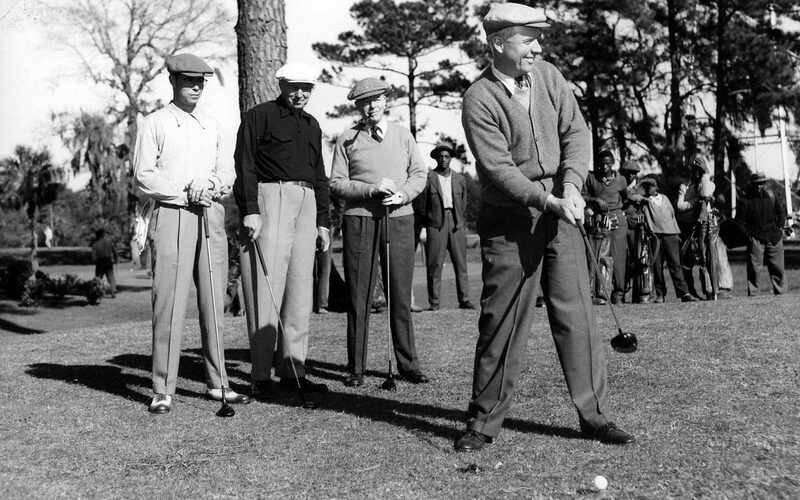 Chick Evans got his start in golf as a caddie at Edgewater Golf Club in Chicago the age of 8. Evans earned his greatest fame in 1916, when he won both the U.S. Open and U.S. Amateur. Pressure soon mounted for him to turn professional, but Evans wasn’t interested in playing for money. To preserve his amateur status, Evans decided any earnings would be used to help fund college scholarships for caddies.